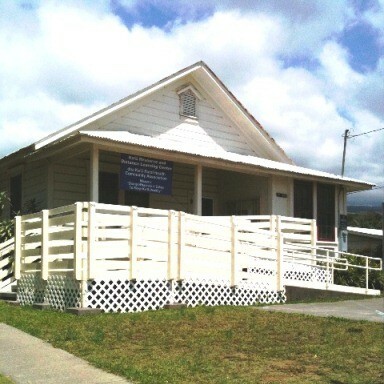 Location « Ka'u Rural Health Community Association, Inc.
KRHCAI administrative office and programs are located at Kaʻu Resource & Distance learning Center (KRDLC) in Pahala. 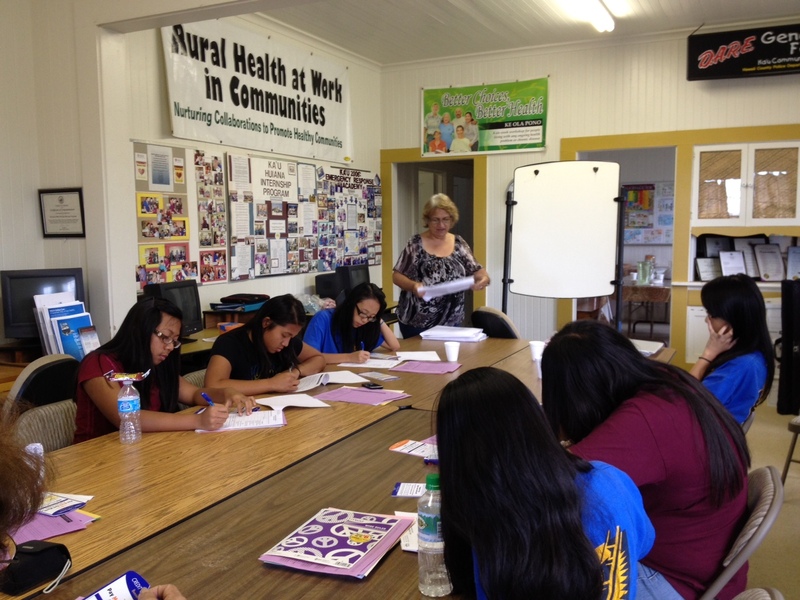 The KRDLC is a community-based one-stop-shop facility that provides health, education, research opportunities, adult education, job readiness, and employment & training programs. 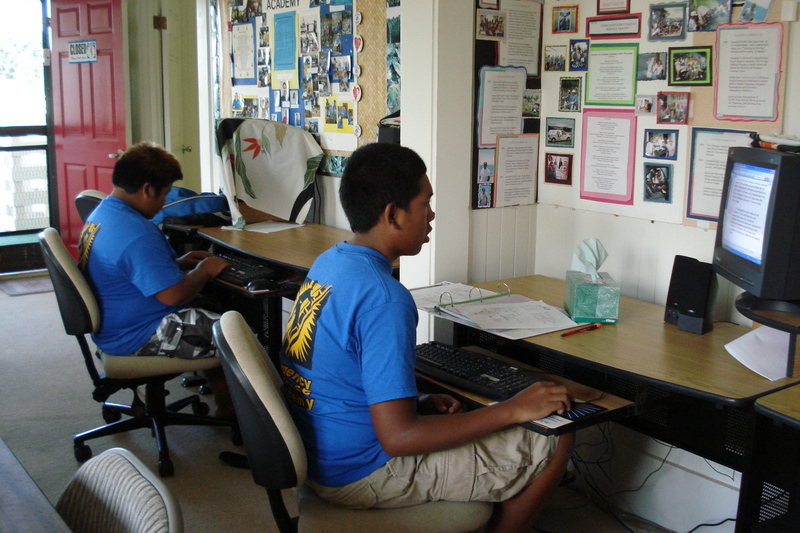 The center is equipped with a computer lab, distance learning connectivity, fiber optic internet access, email, fax and copier. KRDLC also has a meeting room and lending library stocked with a vast variety of periodicals, magazines and informational brochures.